Recently, I completed a content build-out for Devil’s Corner first ever website with the site going live in July 2018. I referred to the brand’s style book to guide the language and tone for the copy across the site. I was also lucky enough to visit the cellar door in Apslawn, Tasmania and take many of the images for the website. Aside from their wines, the location of the cellar door is the focus point. It’s quite a journey to get to there, so I wanted to highlight why it’s worth the two-hour drive from Hobart or Launceston. 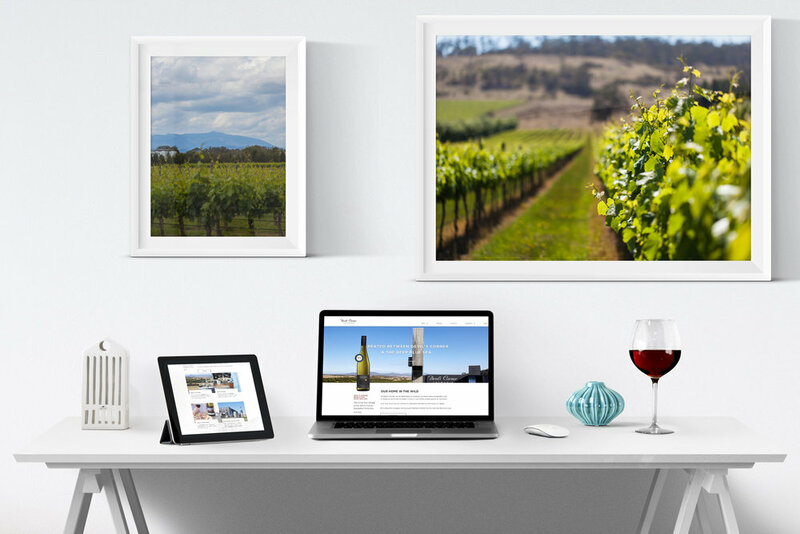 The imagery selected also plays an important role in showing off the stunning scenery and food at cellar door. The site was designed by Melbourne UX designer Tracey Wiseman.